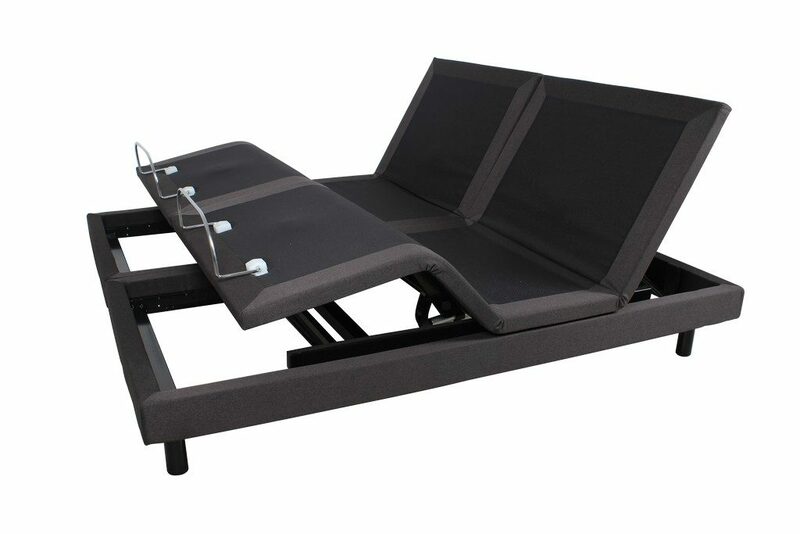 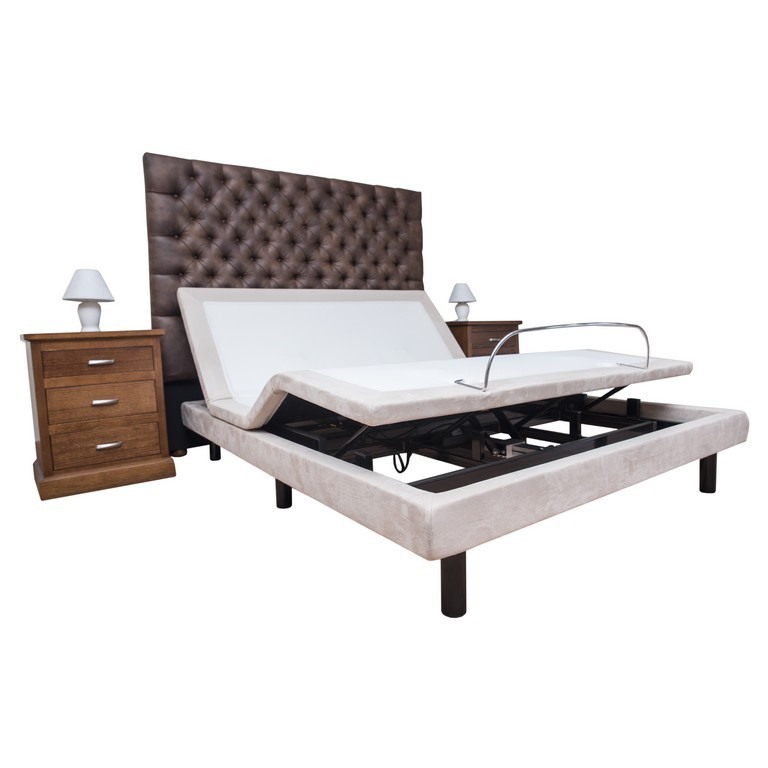 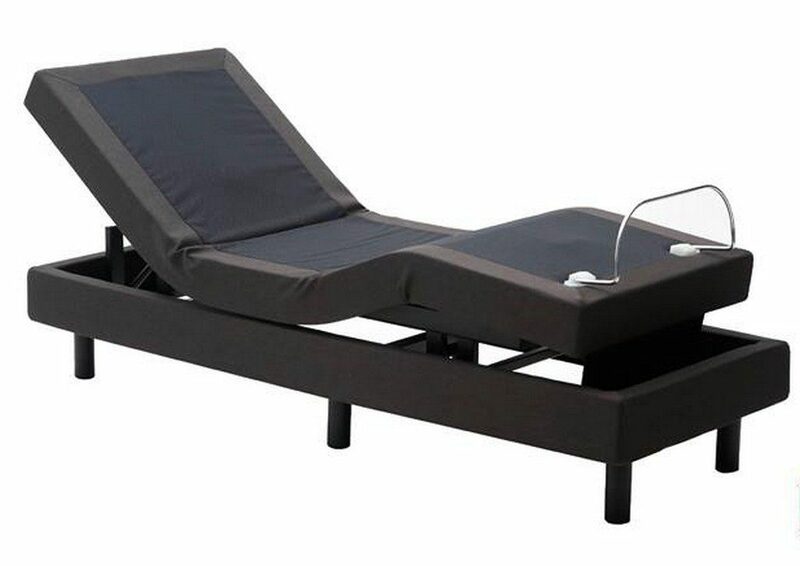 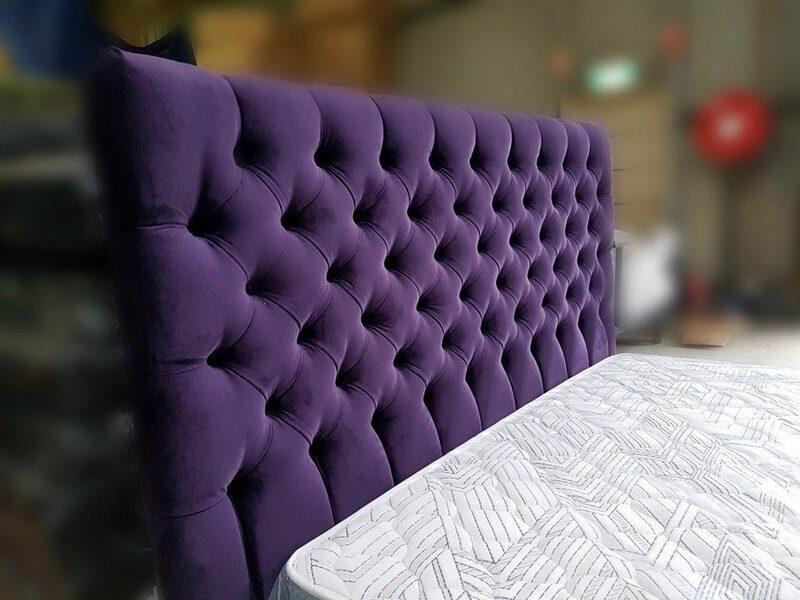 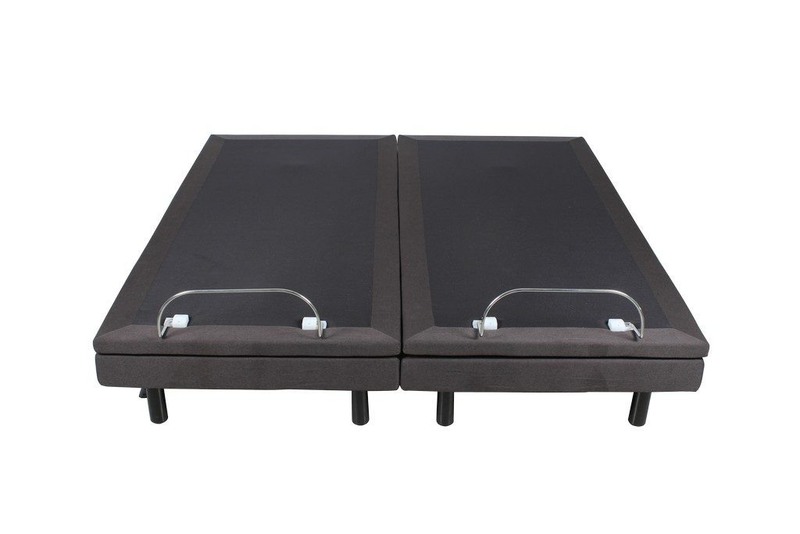 Our Mildura ErgoMotion electric adjustable massage bed delivers indispensable comfort and luxury with those features most desired in an adjustable bed. 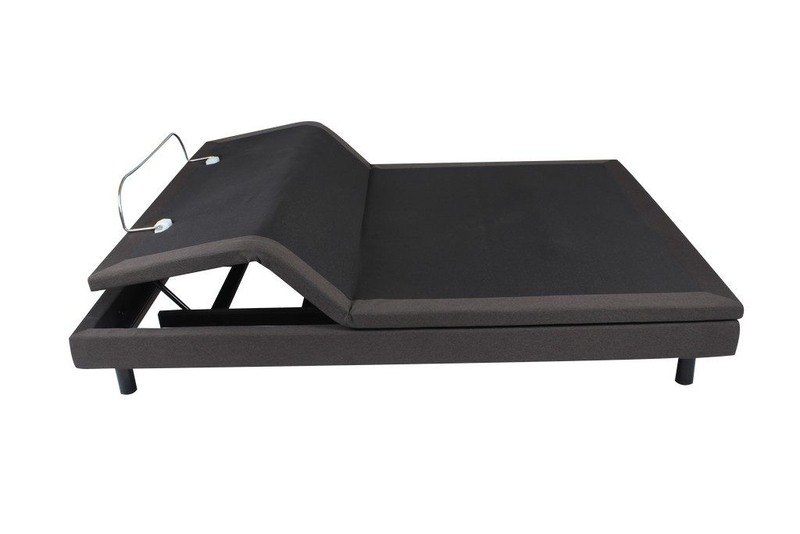 The Mildura ErgoMotion’s convenient independent head/foot features allows for the head to be lifted to any angle separately to the foot elevation with a touch of a button is perfect for customers who want to relax away the day’s cares, view their tablets or TVs, lounge or cuddle up with their favourite book. 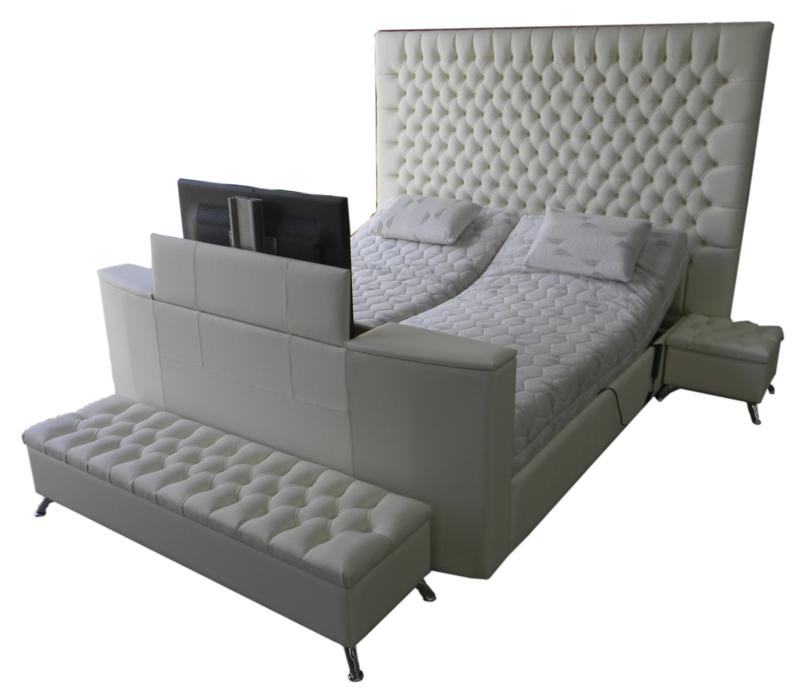 Its minimal design is clean and modern, and will complement any style of home while providing essential comfort and relaxation. 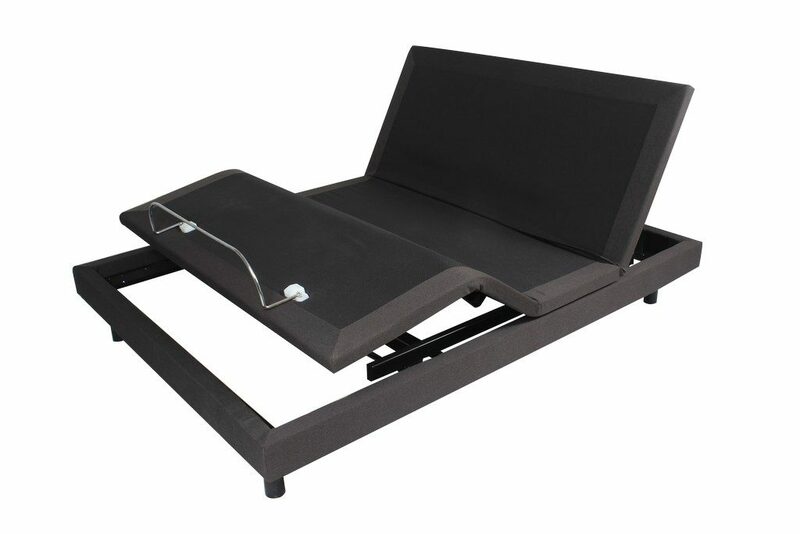 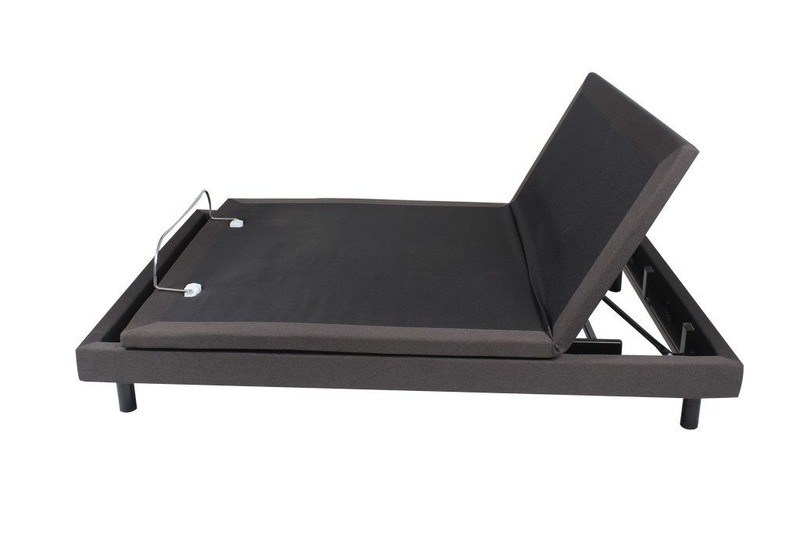 The Mildura ErgoMotion provides ergonomically correct support that evenly distributes pressure, relieving joint and muscle pain allowing for a better nights sleep.